cadet boots in size 13,14,15 glasgow | value boots. Pull on" and lace securing loop Tongue sewn to top of boot to prevent water This is a super boot is made for the Cadet Force and 1000's sold. An excellent entry level boot Based on the British assault boot but with minor cosmetic applications to keep the price low. 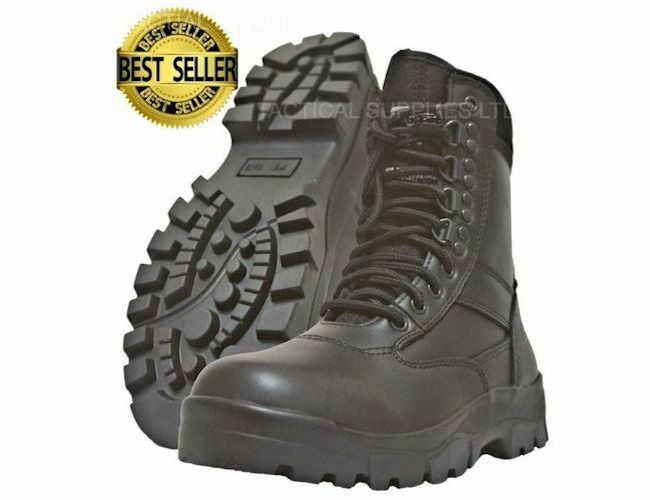 Non clog M.O.D pattern Commando sole 3 x Eyelets 1 x Locking Clasp 3 x Speed Loops Rear. Our biggest selling boots. In stock in our Glasgow store.